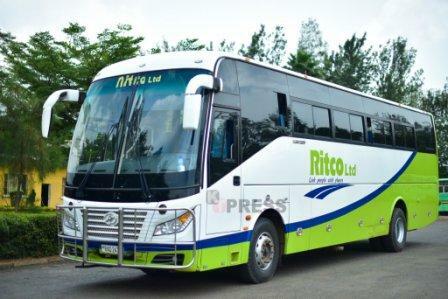 Rwanda Interlink Transport Company (Ritco) Is the successor to the government company ONATRACOM. RITCO is a joint venture between the Government of Rwanda and the Rwanda Federation of Transport Cooperatives (RFTC). The company, established to mitigate public transport woes for rural folks yesterday unveiled 20 new buses for the launch. Ritco was set up following the liquidation of the public transport company, ONATRACOM In 2016. 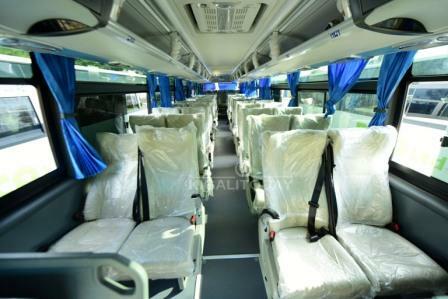 The Cabinet meeting of 16 December 2015 approved the establishment of a joint venture between the Government of Rwanda and Private Investors on Public Transport. In this regards, Ritco was established in order to continue providing public transport services, especially in rural areas.